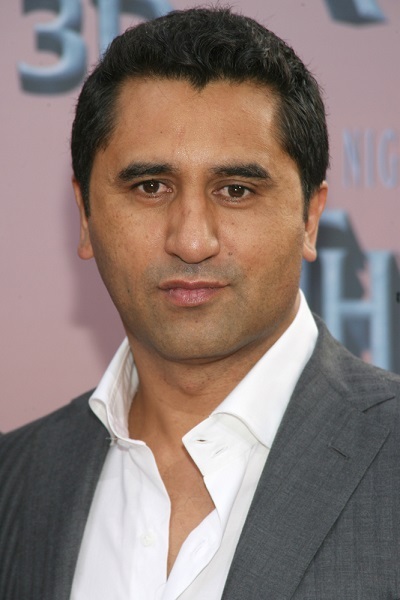 Cliff Curtis is a Māori actor from New Zealand. He is affiliated with the Ngāti Pikiao and Te Arawa. He, like many other Maoris, have European blood. He is NOT a full Maori for sure! You can tell from his Caucasian nose and lips. Since NZ was settled by the Dutch, Scottish and English, I’m guessing he would be a 1/4 of those. Why have you mentioned the Dutch? New Zealand was overwhelmingly settled by the British. The amount of Dutch, German, Slavic, or any other European ancestry is absolutely tiny. I agree that Curtis will have some amount of European ancestry — but it will most certainly be English/Scottish. Fair enough. I just thought that NZ might’ve had some Dutch settlers.